Get here information regarding IBPS Psychometric Test 2016 News, What is IBPS Psychometric Test 2015-2016, What is IBPS Clerk Psychometric Test 2016, IBPS Psychometric Test 2016 Pattern Syllabus, Schedule section/ subject wise for Numerical Reasoning, Verbal Reasoning, Diagrammatic, Situational Reasoning. 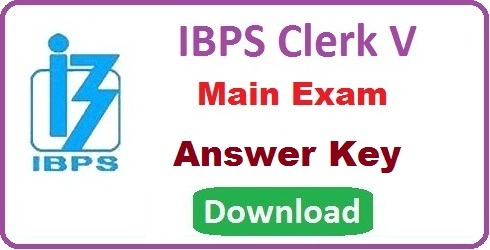 IBPS Clerk Mains Result 2015- 2016 will be released soon. Keep reading the article for more details. This is the latest news about IBPS Clerk CWE 5 Phase-III selection process for those candidates who appeared in the IBPS Mains examination. According to the news, the central government announced that the selection process of candidates that there will no interview for junior level posts. Many people have the question about the No interview process. So this news is for them that IBPS Psychometric Test 2016 replaces the Interview of the Phase-3 process. 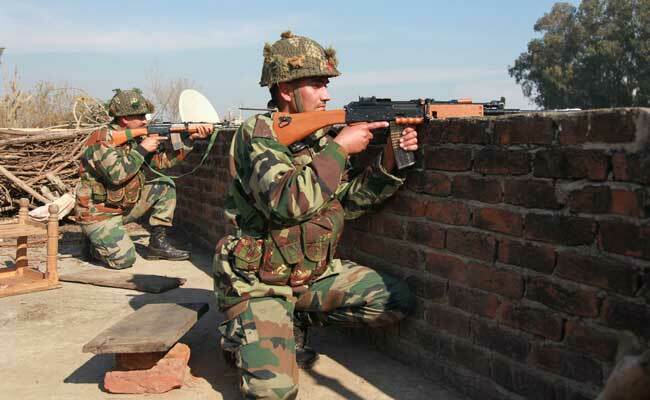 Now candidates have to qualify this test to complete the selection process. One more latest news for candidates that now there will No interviews for Bank jobs. Candidates can get more details about IBPS Clerk Psychometric Test 2016 from this article. IBPS conduct Common Written Examination(CWE) for Probationary Officer (PO), Clerical Cadre and Specialist Officer (SO) Vacancies in Nationalized Banks and Regional Rural banks (RRBs). The selection process of candidates for these post complete in 3 phases i.e. Prelims, Mains, and Interview. But now central government decided that now there is No interview for IBPS Clerk 2015- 2016 for the selection process. So candidates have to qualify the Psychometric Test to complete the selection process. IBPS Clerical CWE V preliminary examination was held in December 2015 and the result was also announced. The candidates who qualify the prelim exam appeared in the mains examination on 2nd and 3rd January 2016. The result of mains examination is not declared yet now and next round of selection. According to the news that on the place of interview IBPS Psychometric Test 2016 will conduct. Thus, all candidates have to wait till the official announcement of the further process of selection. Here we are information about Psychometric Test, that will help the candidates for the preparation of this test. Most of the time Psychometric Test have 4 sections i.e may be online or offline. So we can expect that IBPS also follow this pattern. This section is to check the ability of candidates in dealing with numbers. In this section, it consists question from percentages, cost and sales analysis, ratio’s, currency conversations and rates Interests. In this verbal reasoning section, it contains questions answer of short passages and Comprehensions and candidates have to answers the questions. With this test, it checks the vocabulary and fluency and knowledge and constructively thing. This test conducts to check the logical reasoning ability of candidates. In this diagrammatic reasoning test, it consists of questions based on Flow Charts or sequence of diagrams and candidates have answer the questions. In this Situational Judgment Test, they test your suitability for the particular role in the workplace to test your nature and behavior for that situation.